Was your nickname at school ‘Lurch’? If so, fear not, because you’ll have no trouble fitting in the front of any of these cars; all have head, leg and elbow room to spare. Each also has enough space for two tall people in the back. 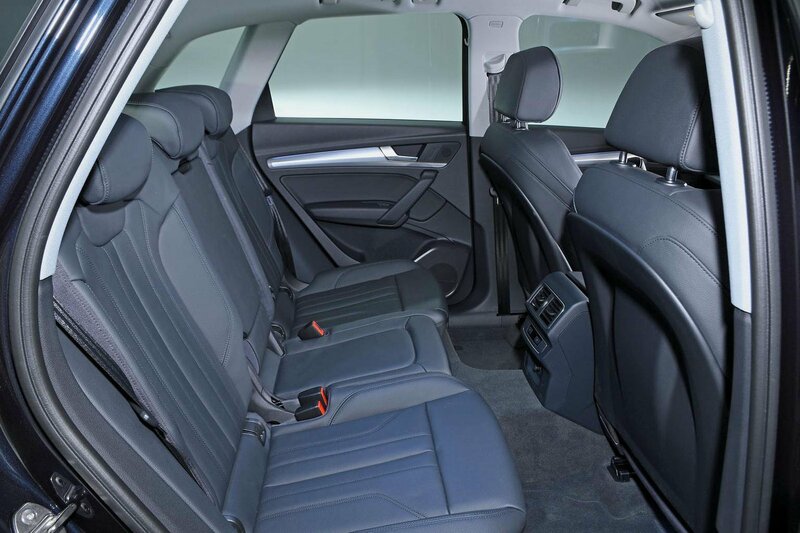 The Q5 has the least knee room, while the XC60 and 7 Crossback provide a similar amount. The 7 Crossback offers the most rear head room, followed by the Q5 and the XC60, although an optional (£1200) panoramic sunroof didn’t help matters in the latter’s case. A middle rear seat passenger will be happiest in the 7 Crossback. Its floor is almost flat, whereas the others, particularly the Q5, have tall, wide floor humps to straddle. The Q5 takes the spoils for boot space, though. 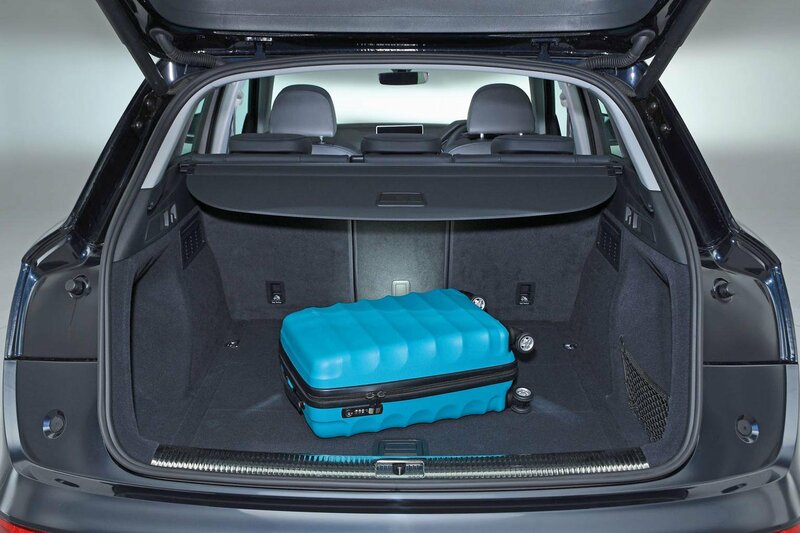 It took the most carry-on suitcases (nine) – one over the XC60 and two more than the 7 Crossback, and that was with the latter’s optional dual-height boot floor at its lowest setting. 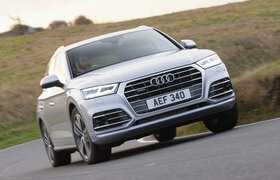 While neither of the other two offers that feature, the Q5 has something even more useful: the option of sliding and reclining rear seats (£350) that allow you to lengthen the boot at the expense of rear leg room. 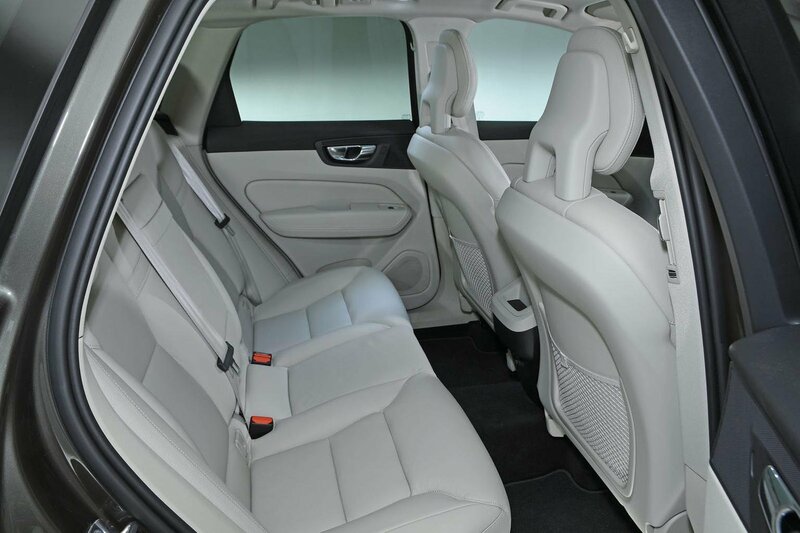 Choose this and you also get the added flexibility of 40/20/40-split rear seats instead of the standard 60/40 arrangement. The other two cars come with a 60/40 split only. 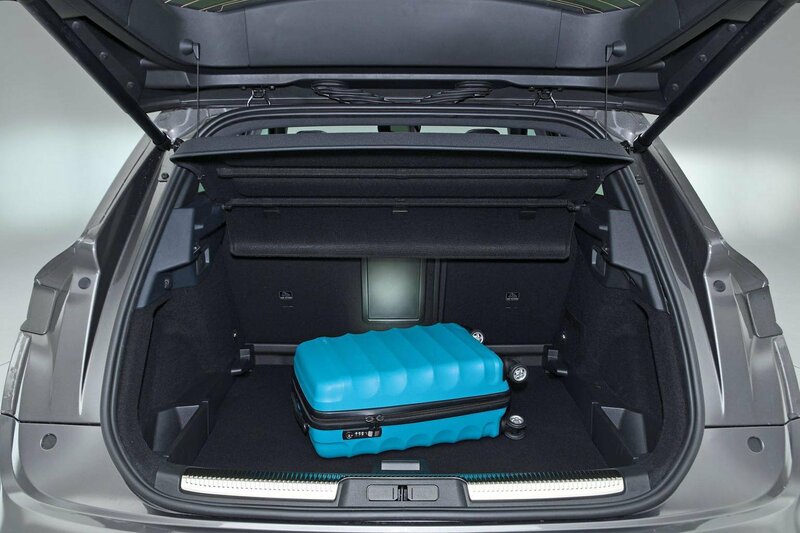 Q5 can take the most carry-on suitcases; with the optional sliding and reclining rear seats all the way forward, you get even more luggage space, plus a 40/20/40 split. 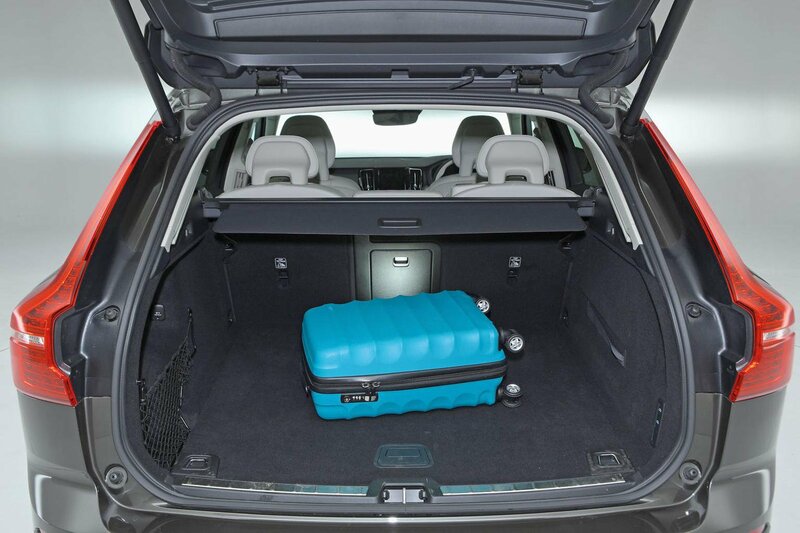 All three cars offer lots of front head and leg room, and the Q5 has plenty of storage space, too. 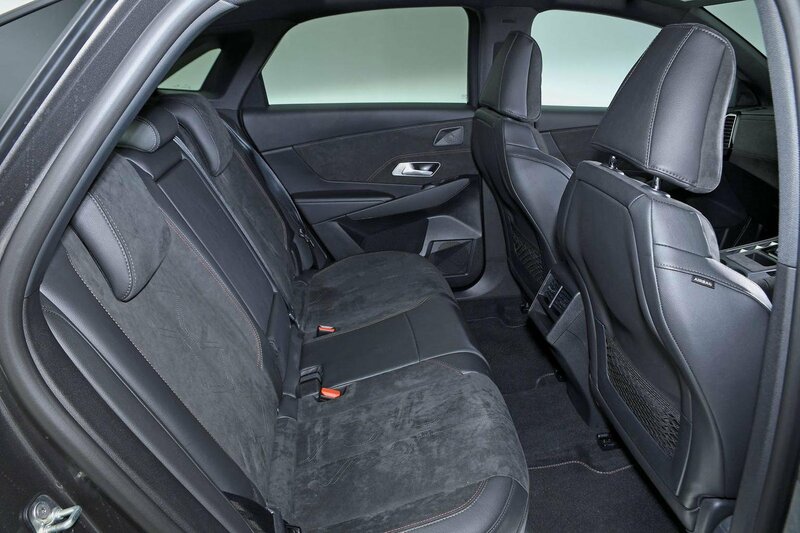 It’s the only car here with the option of sliding and reclining rear seats (shown), which allow you to prioritise rear leg room or boot length. Arona has the narrowest boot, but you’ll fit lots more in it than you will the Kona’s. A height-adjustable boot floor comes as standard. Best for rear knee room, although foot space could be better. It’s also rather annoying that the rear door pillar is right beside your head, because it means you have to crane your neck forward to get a good view out of the window. XC60’s boot is a practical shape but shallower than the Q5’s. As standard, all three cars’ rear seats split 60/40, but the XC60 and 7 Crossback have the bonus of a ski hatch. Panoramic sunroof (£1200) eats into front head room, but it’s still fine for a six-footer. It’s slightly worse in the rear, so check before you buy. On paper, there’s more rear leg room than in the 7 Crossback, but in reality, both feel very similar.